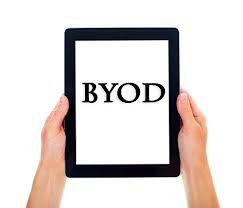 BYOD (bring your own device) is when organizations allow users access to the network with their personal devices. Whether it is students, employees, doctors, guests, etc. the fact is these people expect your secure wireless network to support their devices. 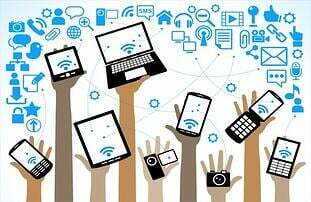 In this increasingly tech-savvy society, successful BYOD network designs are becoming the expectation. There are a ton of surveys and forecasts about how mobile we are becoming and these 10 stats show you just that and how present and imminent BYOD is now. 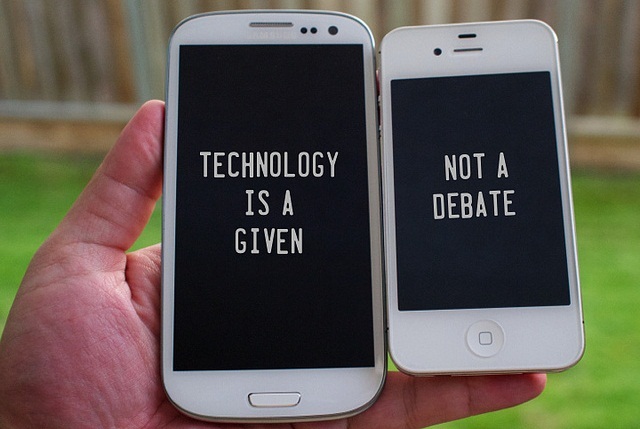 Our beloved technology is a part of just about every aspect of our lives these days. Many of us have become dependent of them for nearly everything, shopping, education, entertainment, communication, social interaction, travel, work, health; the list goes on and on. This generation is particularly tech-savvy. BYOD started out in the enterprise industry has rapidly spread to education, healthcare, and other industries as well. 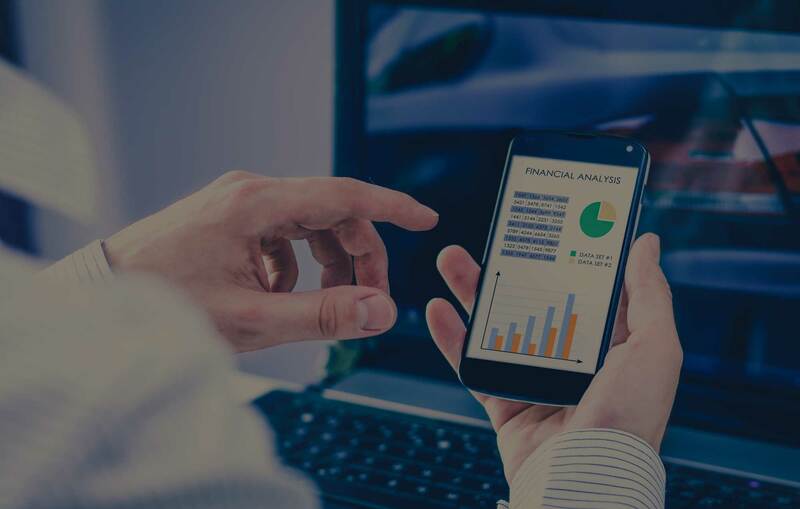 BYOD is an inevitable solution for just about every industry, so if you haven’t started planning and prepping yet, you better get ready, because it’s coming. A holistic approach is needed so a lot of planning is required on the front end to have a successful and secure BYOD solution. Therefore specific wireless and security expertise are required and that’s where we can help. If you have any questions about BYOD or how to get started with a successful and most importantly a secure solution for your wireless network infrastructure you may contact us here. We’ve designed, deployed, and currently support hundreds of BYOD wireless networks around the country and across all industries, particularly education, healthcare, and retail. We are always happy to help! Good luck!